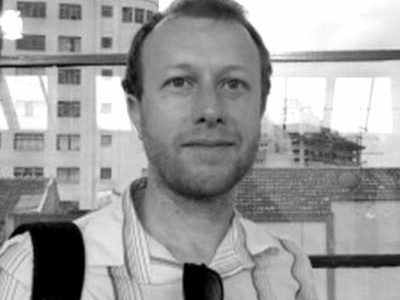 B Camminga (*they) joined the African Centre for Migration & Society as a Postdoctoral Researcher in 2018. 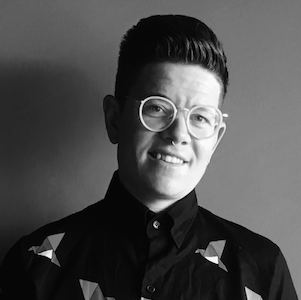 B’s previous work tracked the conceptual journeying of the term ‘transgender’ from the Global North along with the physically embodied journeying of transgender asylum seekers from countries within Africa to South Africa and considered the interrelationships between the two. 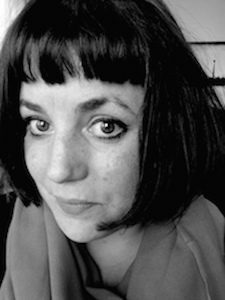 Becky Walker is a postdoctoral research fellow at the African Centre for Migration & Society (ACMS). 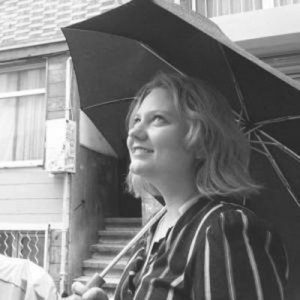 With a background in Social Anthropology and Development, Becky’s work explores women’s experiences of everyday violence in both South Asia and Southern Africa. 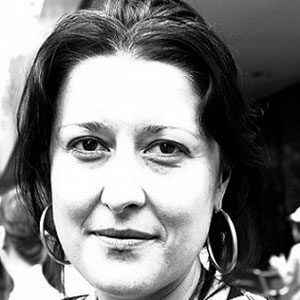 Dudu is currently completing her PHD with ACMS, where she also undertook an MA in 2010. 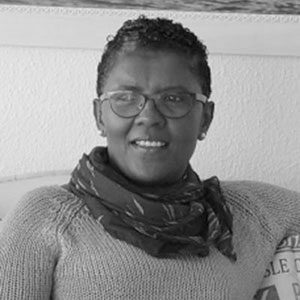 Dudu’s doctoral research title is on ‘Gender, Generational Difference and Memory: An exploration of art on Gukurahundi in Johannesburg, South Africa’. Goitse Manthata is a doctoral research fellow. Prior to joining the ACMS, she worked with Doctors without Borders on a Stop Stockouts Project as a Data Manager. 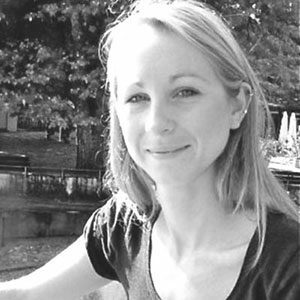 Based in Johannesburg, her PhD research explores migration, health and wellbeing on the urban periphery. John Marnell is a researcher at the African Centre for Migration and Society (ACMS). 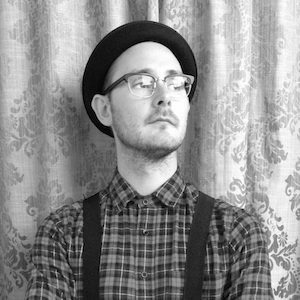 His work uses visual and narrative methodologies to explore the lived experiences of LGBTIQ migrants, refugees and asylum seekers. 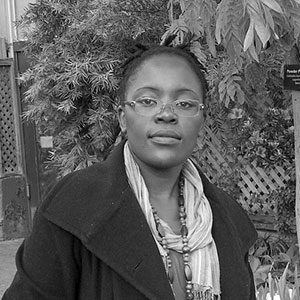 Khangelani Moyo is a postdoctoral research fellow, and a migration, China-Africa and urban studies research specialist with academic training in Sociology, Urban Studies, Anthropology and Migration Studies. 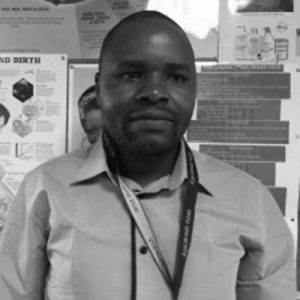 Kuda is a Research Communications Officer and Doctoral Researcher at ACMS. 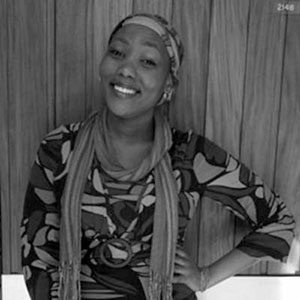 In 2013, Kuda was awarded an International Human Rights Exchange Programme special scholarship from Bard College and the University of the Witwatersrand in Johannesburg. 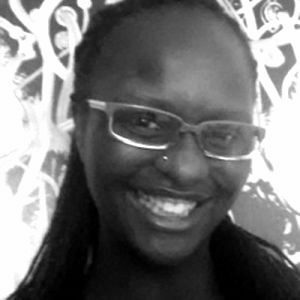 Lenore Longwe is the African Centre for Migration & Society (ACMS) office manager. She has a degree in Public Administration from the University of the Western Cape. Her previous employment includes project administrator at Umsubomvu Youth Fund and Admin Coordinator at Robben Island Museum. 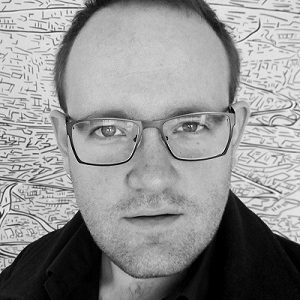 Matthew Wilhelm-Solomon is a researcher, writer and anthropologist. He is currently based at the African Centre for Migration & Society (ACMS), at the University of Witwatersrand (Wits) as Writing Fellow on the Migration and Health Project Southern Africa. 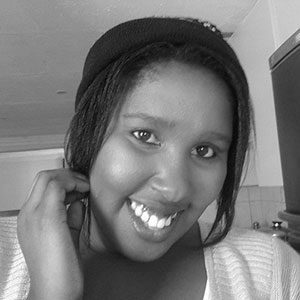 Naledi is the postgraduate teaching administrator and a member of the maHp public engagement team. 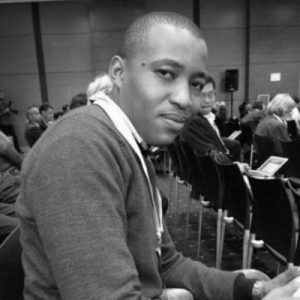 Ntokozo Yingwana joined the African Centre for Migration & Society (ACMS), at the University of the Witwatersrand) in April 2016 as the Communication and Research Uptake Officer. Quinten Edward Williams is a Johannesburg based artist. Arts-based research projects provide him with the opportunity to work with nuanced relationships that are embedded in specific places. 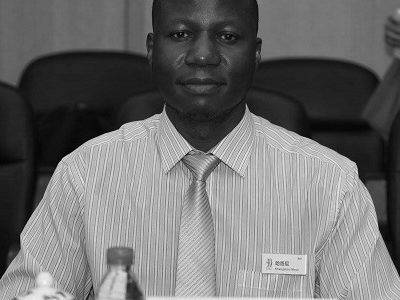 Stanford Mahati is a postdoctoral fellow at the African Centre for Migration & Society, University of the Witwatersrand. His current research is supported by funding awarded from the Wellcome Trust- through maHp – and the ‘Life in the City’ programme of the Wits School of Governance. 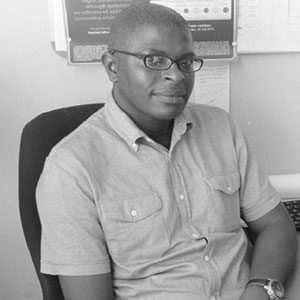 Tackson Makandwa is a doctoral research fellow. 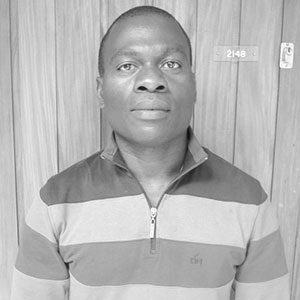 He worked as an assistant lecturer in the Department of Psychology at the Great Zimbabwe University, and as a processing officer in the Ministry of Home Affairs before joining the ACMS, where he also undertook an MA in Migration & Displacement. 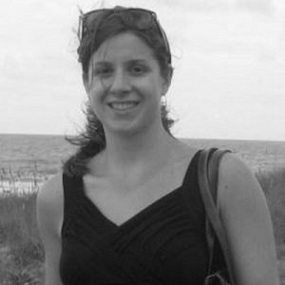 Theresa Sommers is a PhD candidate in Global Governance and Human Security, with a focus on Global Health, at the University of Massachusetts, Boston, and is a visiting student at the ACMS, WITS. 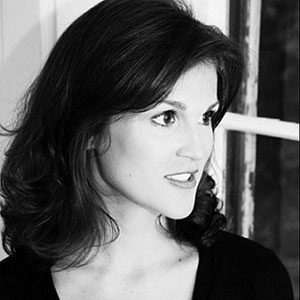 She holds a BA in International Relations (Wellesley College, 2004) and a Master of Public Health (Boston University, 2007). 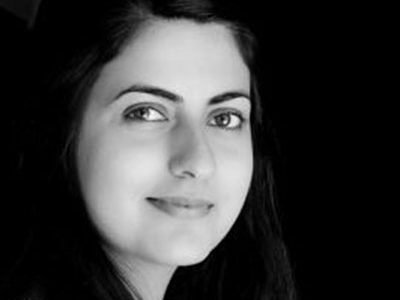 Zaheera Jinnah has a PhD in anthropology and a background in development studies and social work. 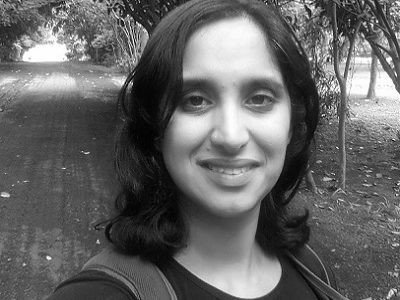 Her research interests are in labour migration, gender and diaspora studies. She is a researcher at the ACMS where she teaches, supervises graduate students, and engages in policy and academic research.